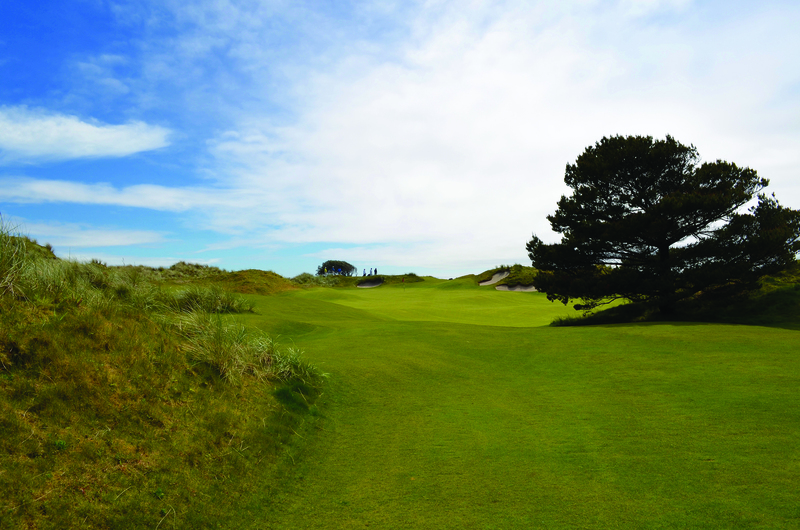 Bandon Dunes is not your average golf resort. And Fight for Fish is not your average charity golf tournament. 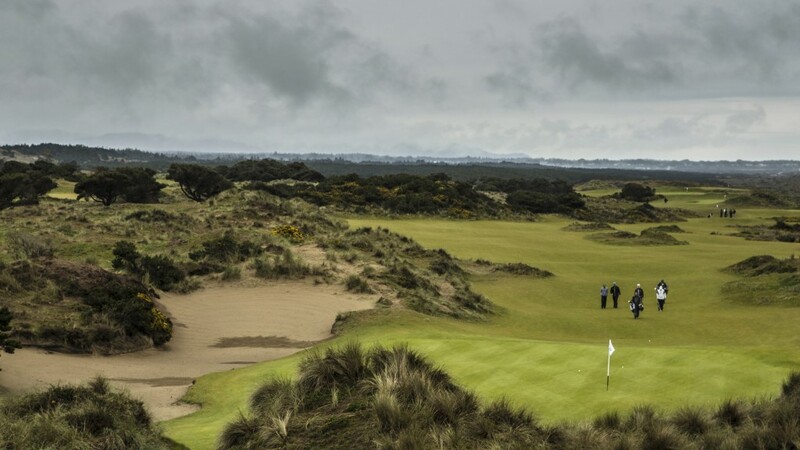 Played on critically acclaimed courses designed in the true spirit of Scotland’s ancient links, Fight for Fish provides an intimate setting with good golf and good people – all to support freshwater conservation. Fight for Fish is hosted each year by Bandon Dunes owner Mike Keiser and Columbia Sportswear CEO Tim Boyle. The winning foursome and best golfer will continue the tradition of placing ceremonial flies into the fly wallet of the handmade creel that serves as the tournament trophy on display at Bandon Dunes – a chance at golf immortality. The cost is $6,000 per player or $24,000 per foursome. This event is limited to 72 players or 18 foursomes. *Proceeds support freshwater conservation. A portion of the entry fee is tax deductible: $3,000 per player or $12,000 per foursome. Group members are staying as foursomes in the Grove Cottages. Shuttles will be available for transportation to and from the airport. Also, there will be a resort shuttle service available at regular intervals between your accommodations, the Main Lodge and the various courses. For a detailed daily schedule, please check out our Event Logistics. See great photos from the 2017 tournament. Get in touch for questions or registration.